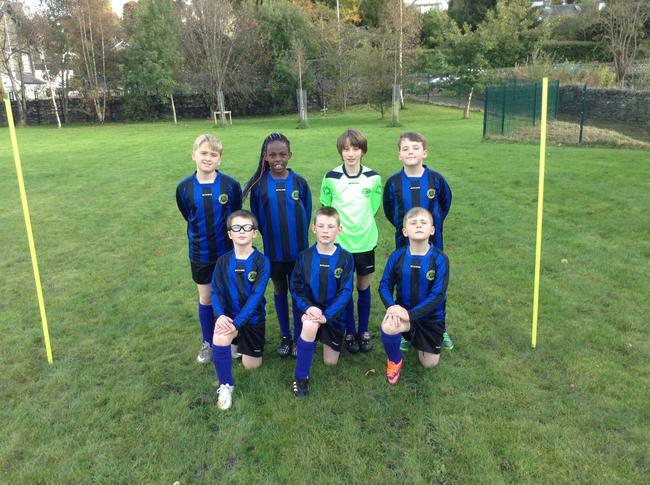 On Thursday 13th October we held the 'Schools United' football tournament to celebrate the 50th anniversary of England's victory in the 1966 World Cup Final . It was an excellent afternoon of football and sportsmanship. 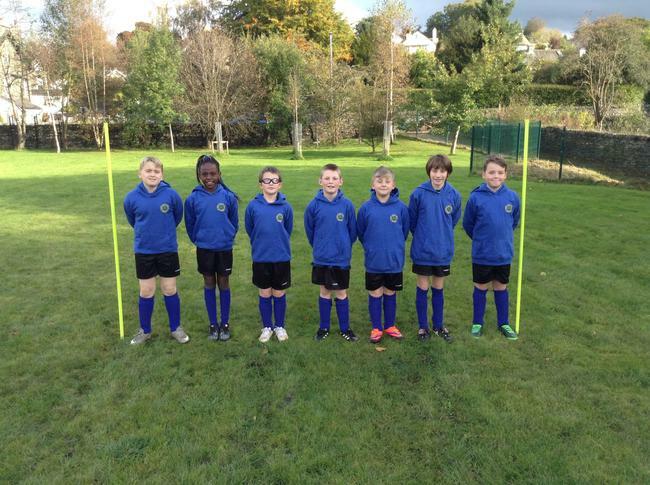 We played games against teams from St. Martin and Mary Primary School and St. Cuthbert's Primary School. Well done to all the children involved and thank you to the Calvin and Simone for organising such a wonderful sporting event.